Classical technique is taught with emphasis on posture and poise. Both barre and center work are learned in this class. Beginner through advanced levels are offered with pointe work beginning at the intermediate level. 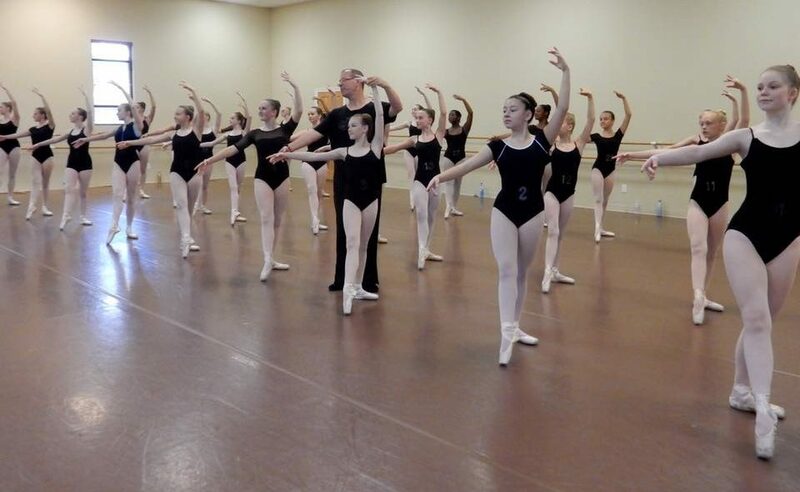 Pointe work is for the intermediate and advanced level student and is taken in addition to regular ballet technique classes. Jazz encompasses many styles of dance. Pop music, rock music, blues and broadway hits are used in jazz class. Jazz uses the language of ballet but puts the movement together in a different way. For this reason, ballet classes are highly recommended for jazz students. 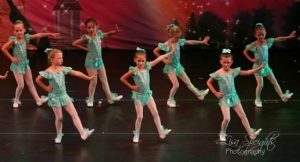 Lyrical Dance is also incorporated into the intermediate and advanced level classes. Lyrical is a contemporary style of dance that combines ballet, modern and jazz techniques while still using classical lines. A recreational class that can be taken with or without previous dance training. No other classes are required along with the hip hop class. Tap dance combines rhythm, timing, coordination and style. Tap continues to be a favorite in the world of dance. 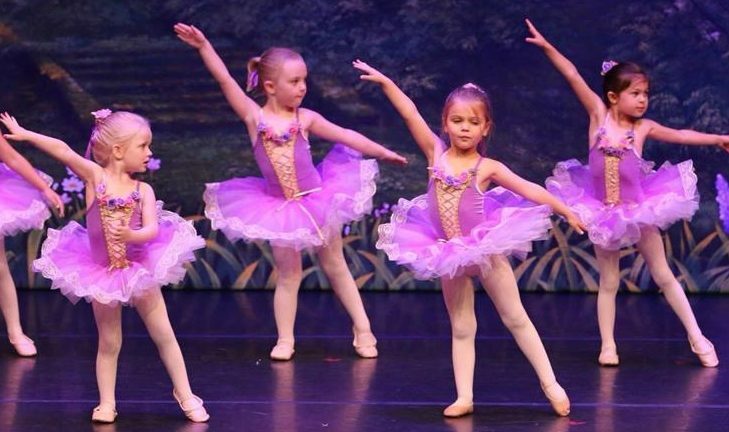 A combination class of ballet and tap is offered for students ages three through six. Basic ballet and tap terminology, rhythms, gross motor skills and muscle awareness are taught through the use of children’s song and dance routines. Basic tumbling skills are also taught in the 3 and 4 year old classes. 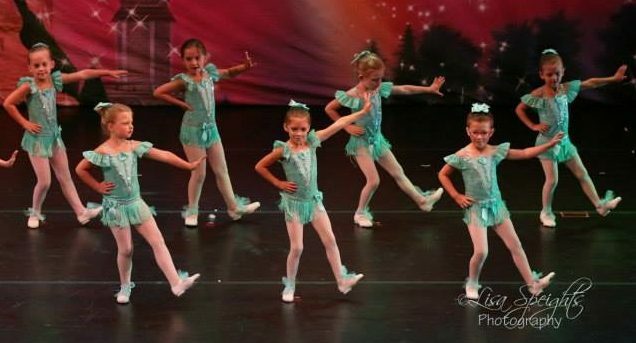 A combination class of ballet and jazz is also offered for 6 year olds who have had previous training. 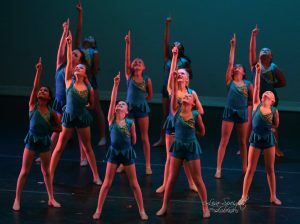 Youngsters benefit from this overall learning experience while preparing to advance to the next level of dance.